Peter Elliott won the AIA Gold Medal in 2017. 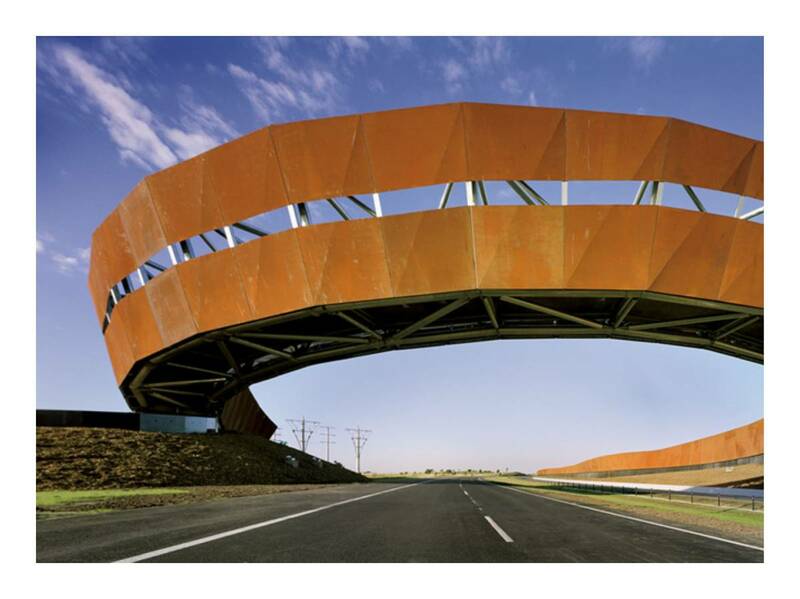 He is a Melbourne architect who commenced practice in 1975. He is currently a Senior Research Fellow and Adjunct Professor at the Faculty of Art Design & Architecture at Monash University. In 2015 he was awarded a Doctor of Architecture honoris causa by the University of Melbourne. He has a special interest in the design of the public realm, and has lectured and written extensively on contemporary architecture and urban design. In 2015 he authored a monograph book titled “Episodic Urbanism – RMIT Urban Spaces Project 1996 – 2015’ published by URO Publications. The work of the practice has won more than 70 National and State architectural and industry awards. This includes an Order of Australia in 1987 for services to architecture (public housing), the RAIA Victorian Architecture Medal 1991 for the Carlton Baths and Community Centre. 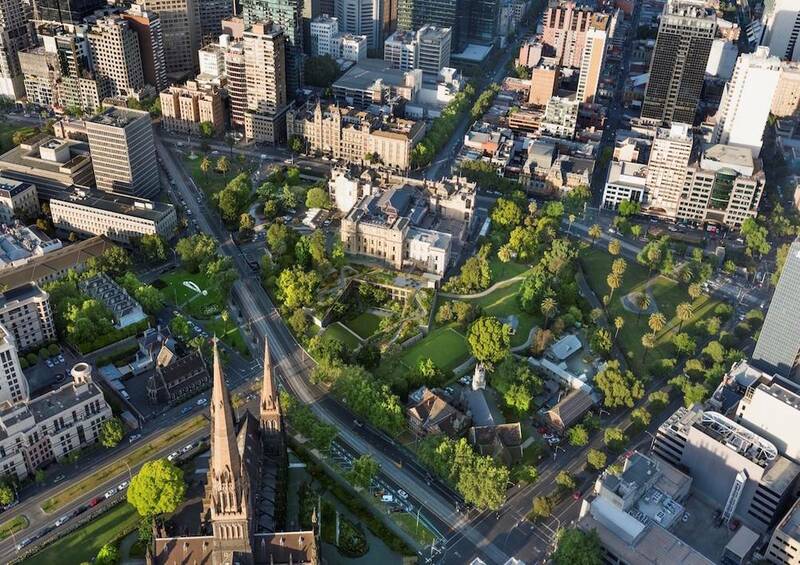 Projects include; Spencer Street footbridge, the Robert Clark Horticultural Centre Ballarat Botanic Gardens, Observatory Gate Royal Botanic Gardens Melbourne, RMIT University City Campus Urban Spaces Project, Deer Park Bypass and M80 Ring Road upgrade. In 2015 he was commissioned for a major new extension to Parliament House in Spring Street and the redevelopment of the Alexander Theatre into a performing arts complex at Monash University Clayton campus.